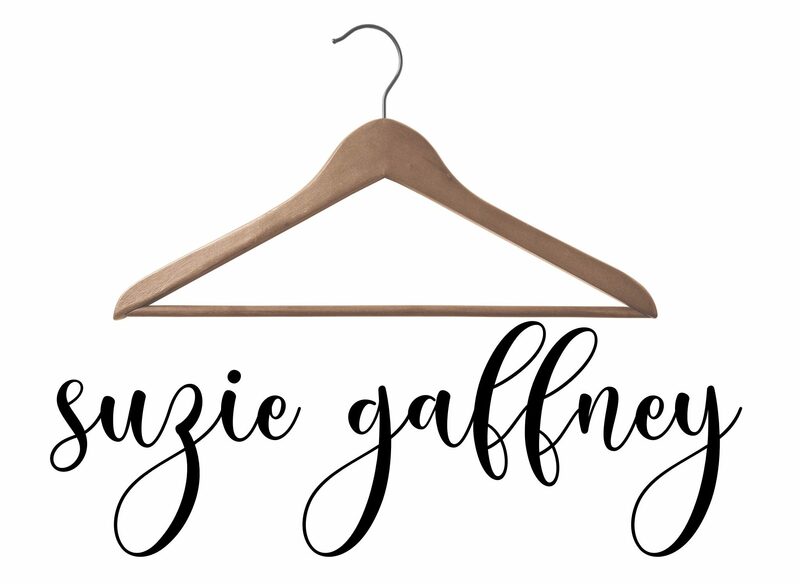 I was so excited when Boutique Buzzz asked me to share some Thanksgiving Day wardrobe tips. Head on over to their site by clicking here to see my top suggestions for staying comfortable, even if you plan on stuffing yourself. I posted some pics of some perfect holiday outfit ideas to give you some inspiration. Also, a friendly reminder to…. The BEST sales, the BEST help and the FRIENDLIEST staff is right in your own backyard. Really, does going to the mall even sound like fun…at all? Save your sanity and wait until Saturday. 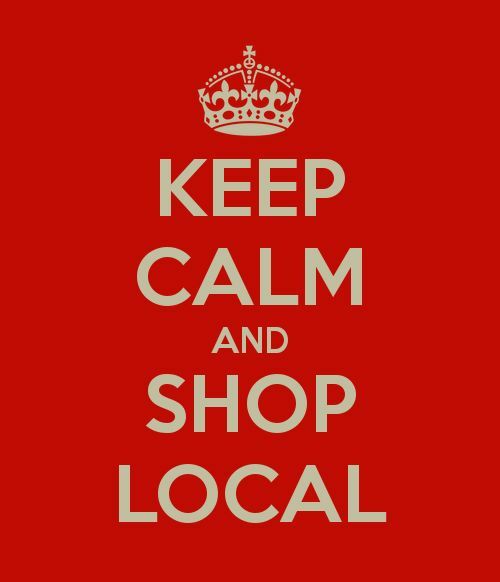 Check local websites and Facebook for special deals local to your area. Yes, those are sequins down the side. Totally awesome. Shopping for others who already have everything they need? Give them the gift of less stuff. Email me to purchase a gift certificate for a 1 hour mini session or the full consult. Who doesn’t love a clean and organized wardrobe?? ?